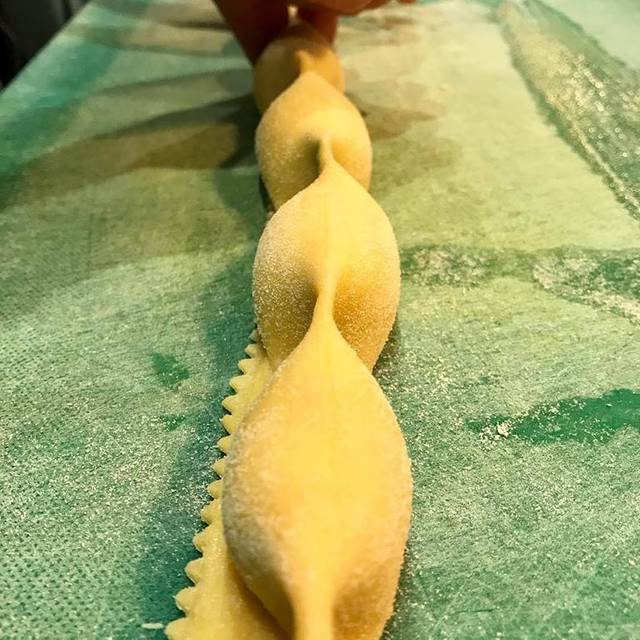 When a craving calls for what only authentic Italian can deliver, make your way along the bustling and vibrant King Street of Sydney’s prominent suburb Newtown, to discover La Favola. Wide, bi-fold front windows greet diners with drifting aromas escaping the kitchen, as they enter to find a modern dining space of high ceilings. 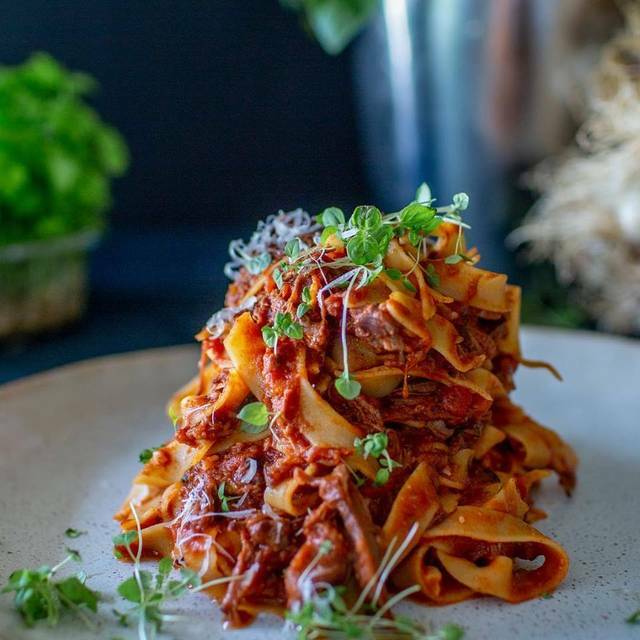 Italian Chef, Fabio Stefanelli has crafted a unique menu offering dishes which are entirely made in house, with a fusion of native Australian ingredients and Italian traditions. 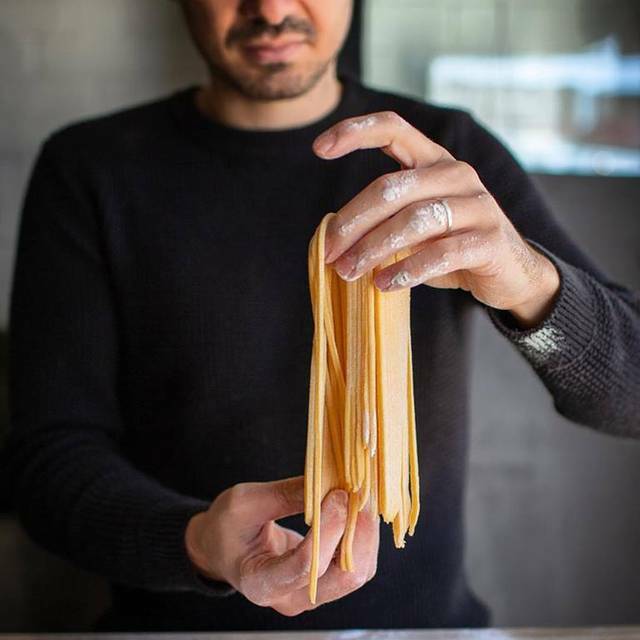 Located in the heart of Newtown, Favola is a purveyor of fine Italian pasta from Chef Fabio Stefanelli. Discovered this place in November 2018, and it’s been a regular haunt ever since. The food is wonderful, the selection of wines excellent (small range, but a perfect combination of quality Italian and Australian labels). Service is lively and helpful. No pressure to leave quickly, which is very welcome given the size of the place and its popularity. The booking system on-line is a dream — easy to use, and precise and quick. Highly, highly recommended — interstate visitors I’ve introduced to this gem of a restaurant have made a beeline back to it each time they visit! Delicious genuine Italian food. The pasta alla Norma was perfect! Delicious food and great service. Best to go after 8 so you aren’t rushed. I really loved the food and the service here. Definitely not a place to have a relaxed dinner on a Saturday night as it was buzzing and very cramped for space. Definitely ideal for a lazy lunch when not in peak trading times. Would highly recommend the food, just choose your times accordingly. We ate at La Favola before going to Dendy. The pasta was absolutely excellent- could have been in Italy. Super-efficient service, but no sense we were being rushed away. Will definitely return. Disappointing. Dishes were bland and lacked flavour and seasoning. Would not return. The food portion is generous, from entree to main to dessert, it all taste so authentic and beautiful, would love to go back again! It would have been nice for the waiter to let us know that ordering the special pasta with the maron was extra, therefore it wasn't a nice surprise to have to pay and extra $10 on top of a $29 special when all the other pasta dishes on the menu were less expensive. 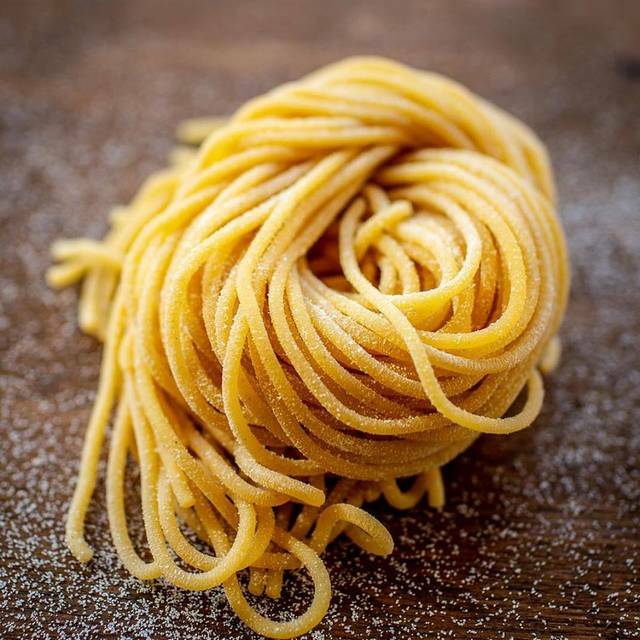 Overall, I found the pasta to be average/overrated after hearing so much about the place. I was a little dissapointed. 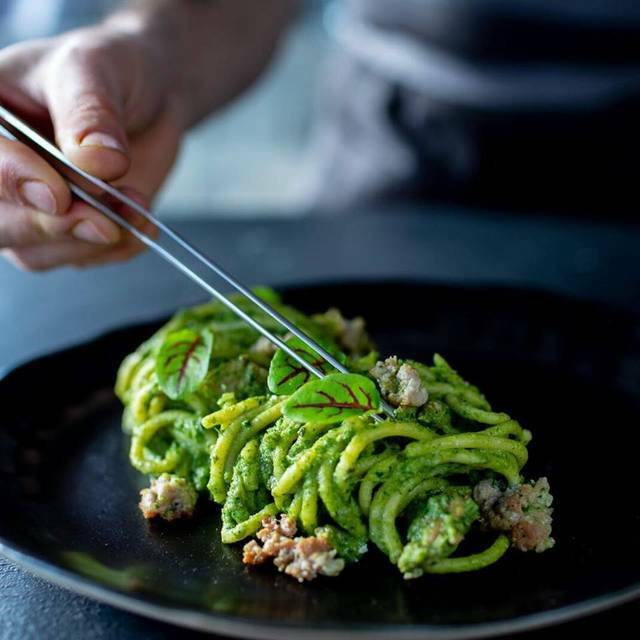 Fabulous authentic Italian - amongst the best in Sydney! Food, service and ambiance is ALWAYS perfect - we highly recommend to all our friends! Great restaurant and delicious food, the waiter Marco has been great with us, please thank him again! Great food- great italian vibe- felt like i was having dinner in Rome again. The most delicious italian food I have had in years. (And i am picky) Hand made and oh so fresh. We will be back there very soon. If you want to taste true authentic Italian food that is simple and very flavoursome then this is the place to eat. The food was great and the staff were friendly and efficient. We were sitting next to the kitchen and saw the pride and effort with which the food was prepared and enjoyed discussions on the food with the chef. La Favola has a wonderful ambience, and the food is delicious. Good selection of wines too (the primitivo we had was a flavoursome complement to the pasta). We especially liked the esprit of the staff, and their recommendations were spot-on. This is the second time I’ve been there, and will most certainly be there again. Finally, like the restaurant itself, the booking system is great - no hassles with phoning, or in going through a tiresome website! The entree was really good!! 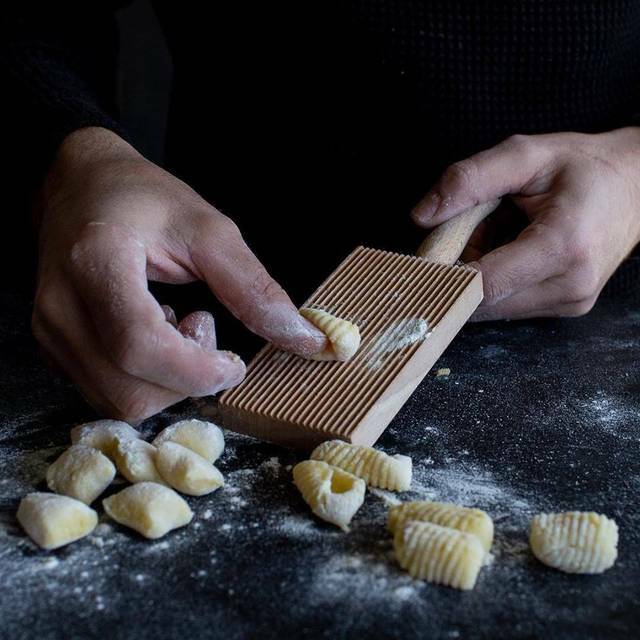 What La Favola does well is perfecting what it offers: pasta. 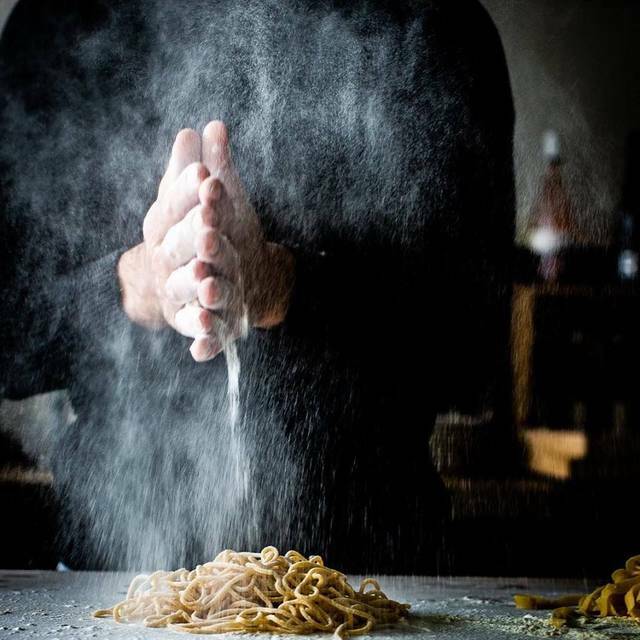 The menu is simple, pick a pasta and sauce with different specials available. We had the ragu, carbonara, the norma and the special of the night, the gnocchi. 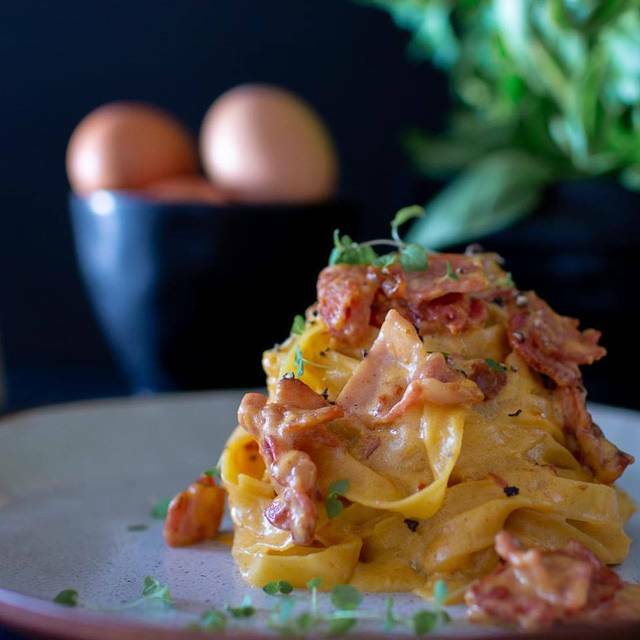 Although all tasted great and a decent serving size, the rage and carbonara stood out for us. 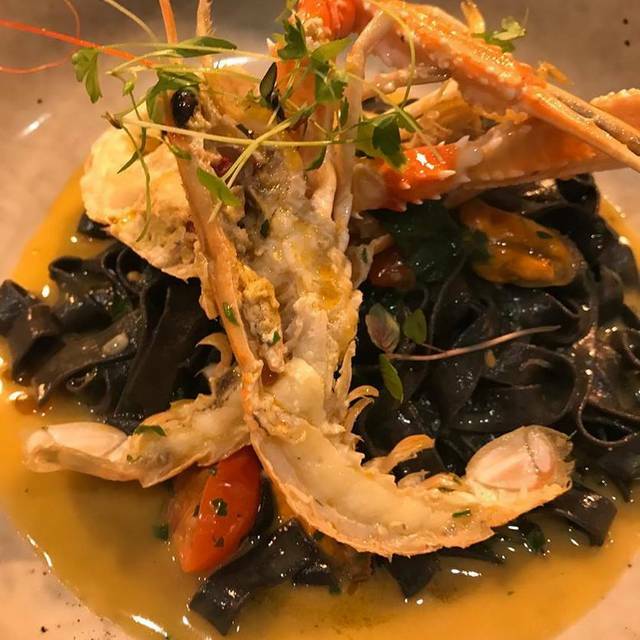 The service was impeccable, we will definitely return again and we would highly recommend it - especially those looking for a hearty bowl of authentic Italian pasta! The staff and ambience were lovely. I was expecting more from the food. It was good, just not wow. Only one vegetarian option in an Italian restaurant is a bit slack....and it's eggplant...the vegetarians arch nemesis! If they improve the vegetarian options I'd definitely go back. It's got a lovely vibe about the place. The music was techno. Something more chilled and relaxed would have been more apt. Apart from that it was a nice meal and good service. Amazing pasta but a little cramped in the restaurant and the service suffered slightly on a busy Saturday night. All that said I would recommend and will be back! Amazing experience! Highly recommend for a date night and authentic Italian cuisine. Delicious Italian food and great atmosphere with authentic, fun menu. Lovely staff, especially Marco! We loved the food and the service . Everything was home made and you could tell when eating the dishes. Service was lovely. Awesome food and Great value. Italian food at its best!